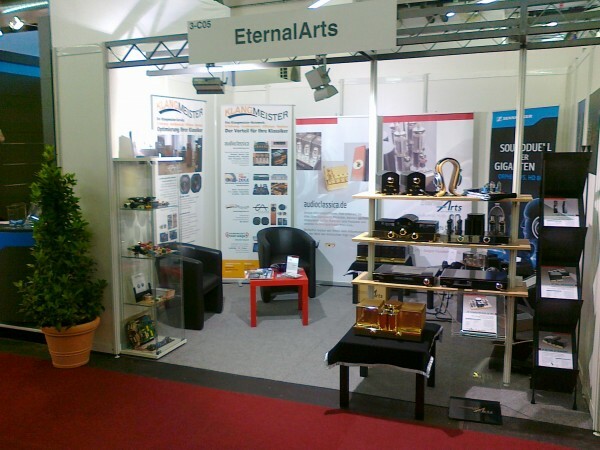 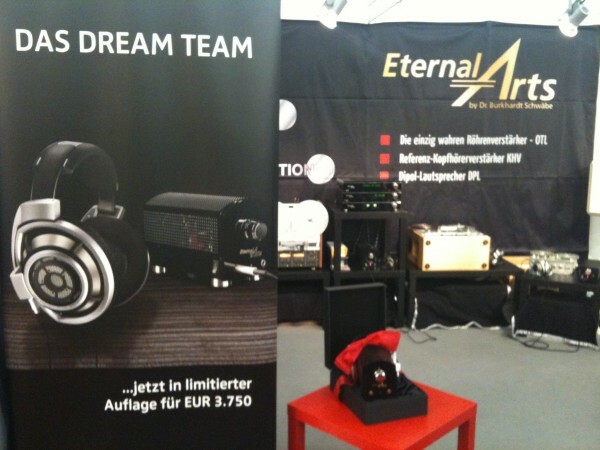 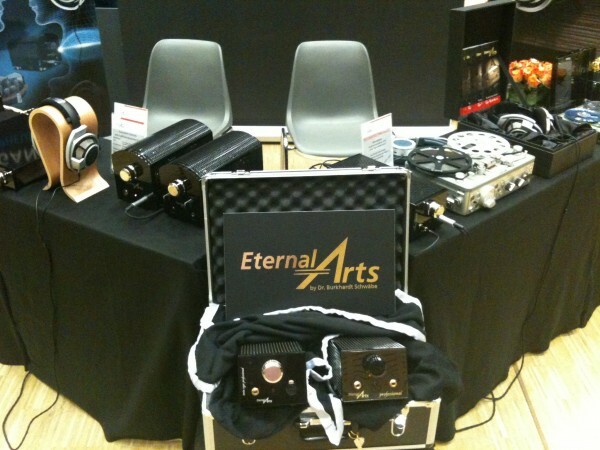 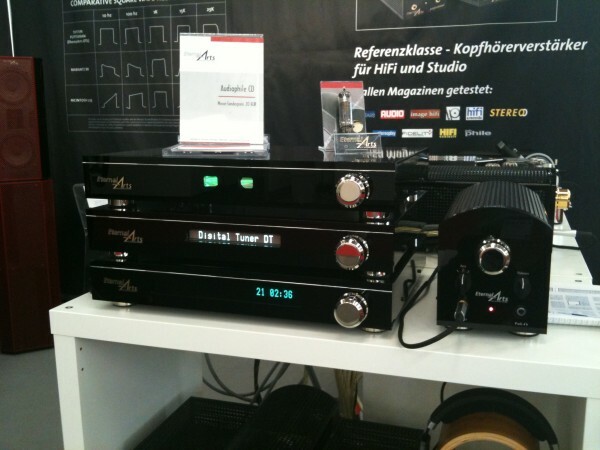 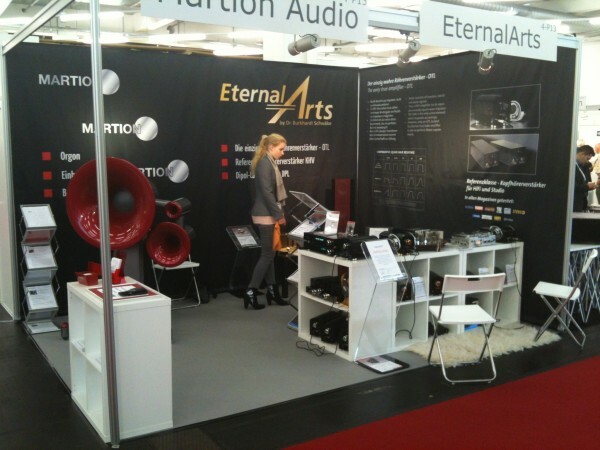 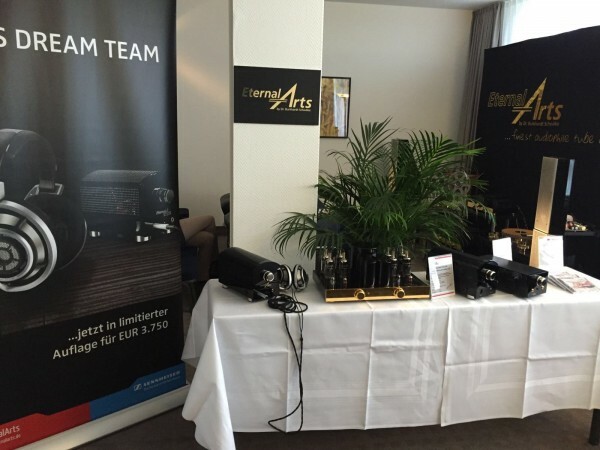 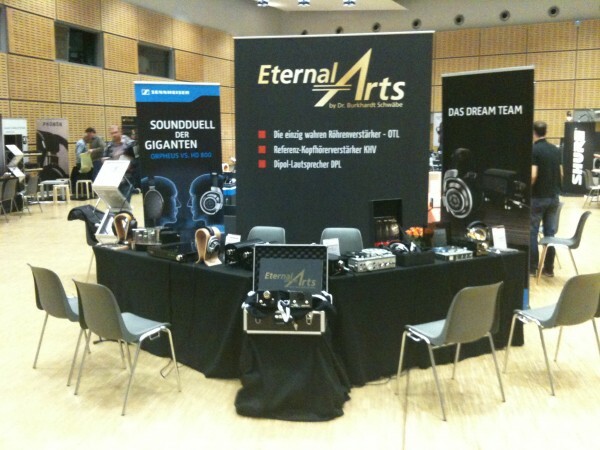 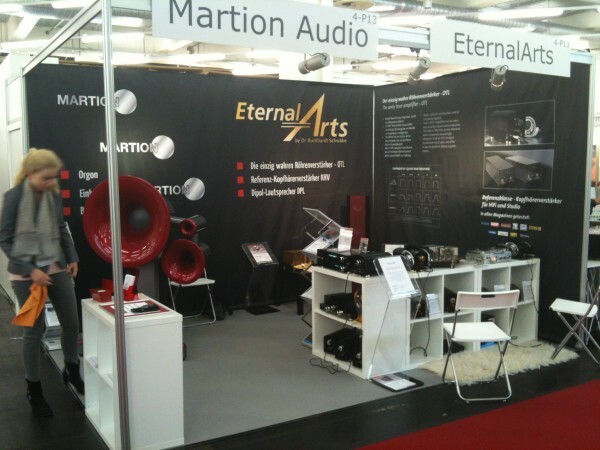 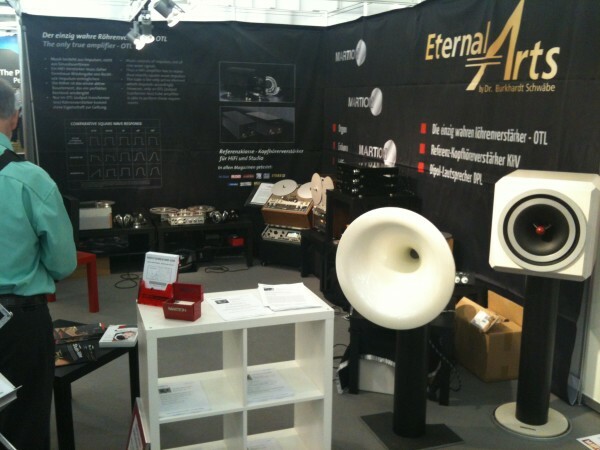 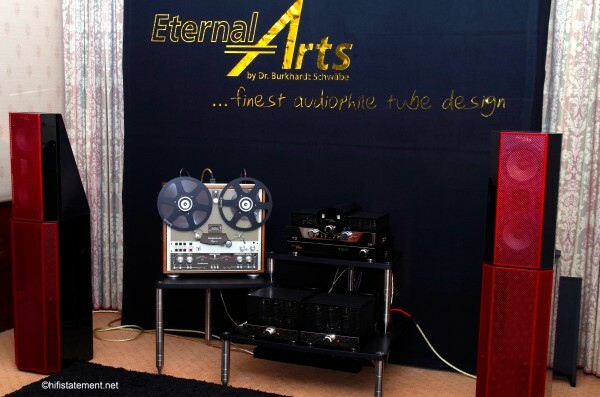 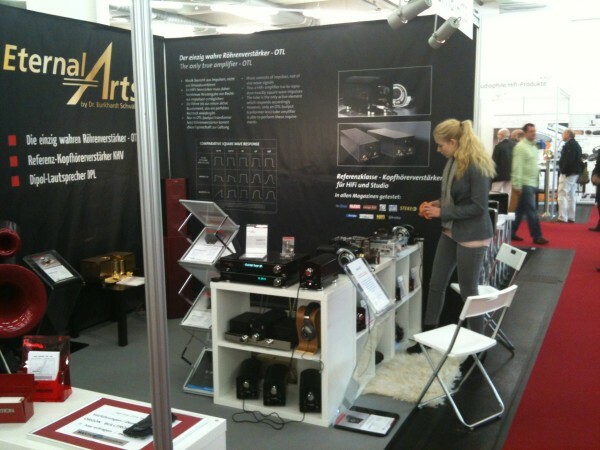 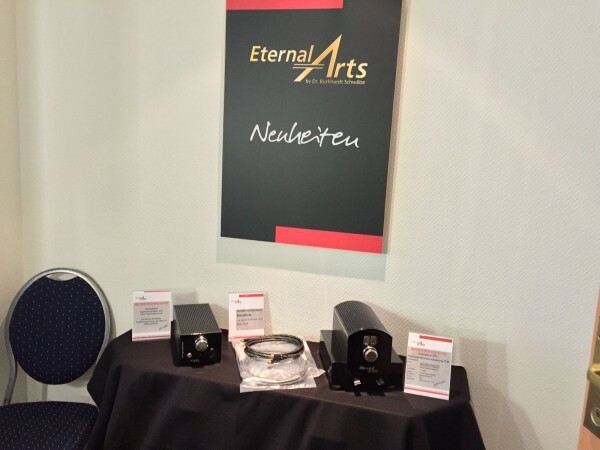 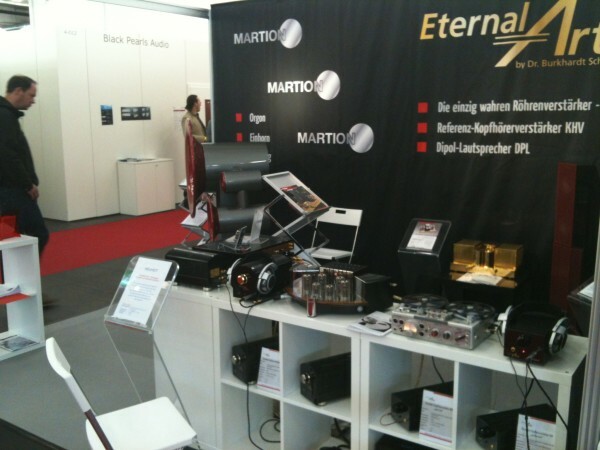 EternalArts was founded in 2004 by Dr. Burkhardt Schwäbe, an avid hifi fan. 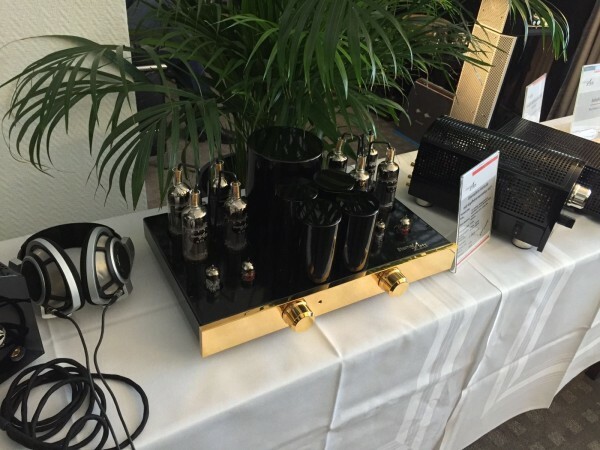 Ever since he was a teenager, he has been obsessed with high-quality music reproduction and the hifi components involved in the listening experience. 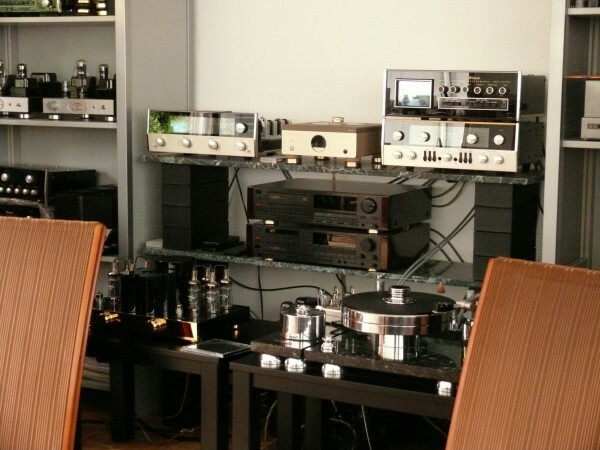 Classical reproduction technology has always held a particular fascination for him, and this is why there is also a definite emphasis on analog components and stereophonic sound at his company. 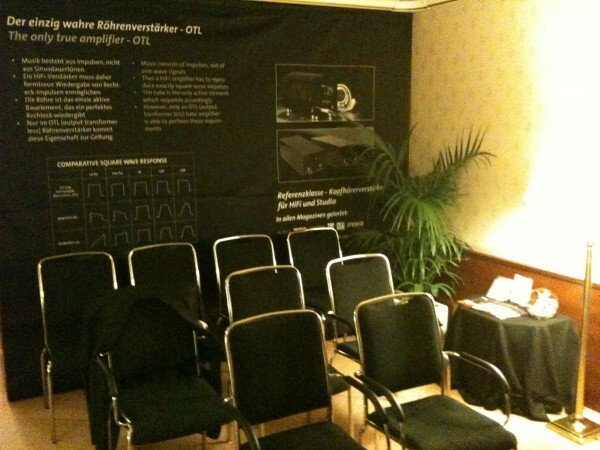 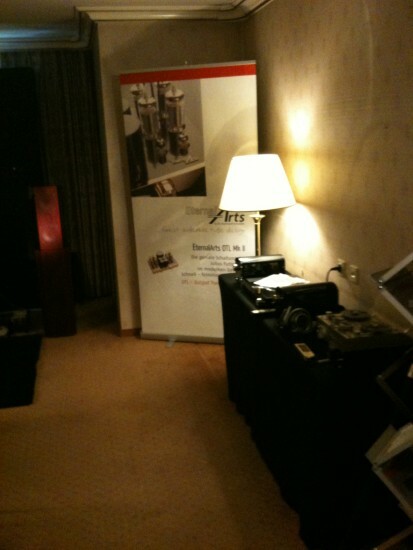 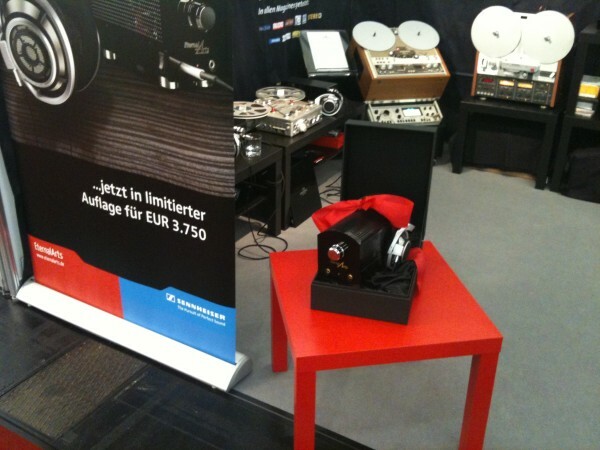 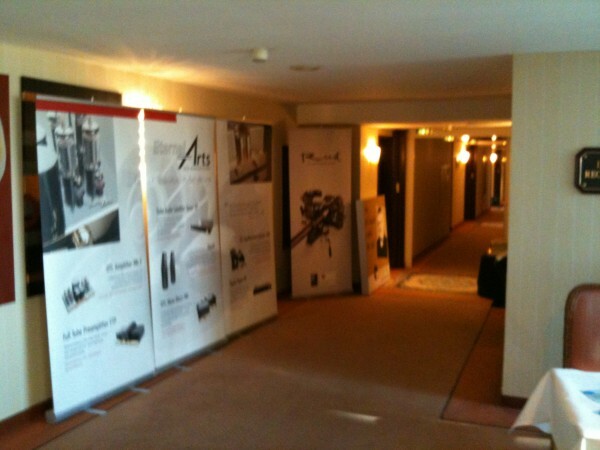 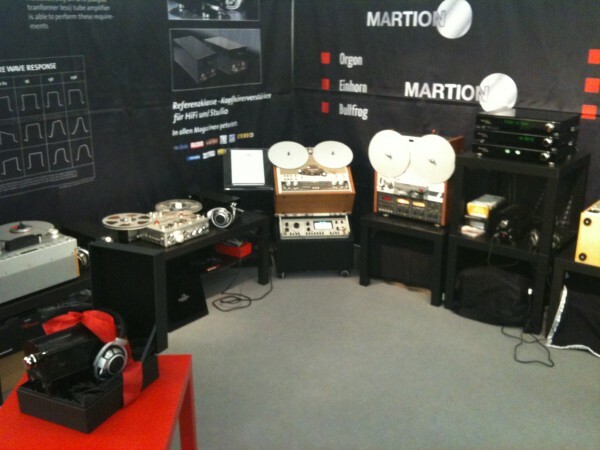 Burkhardt Schwäbe has had a professional involvement with hifi for a very long time now. 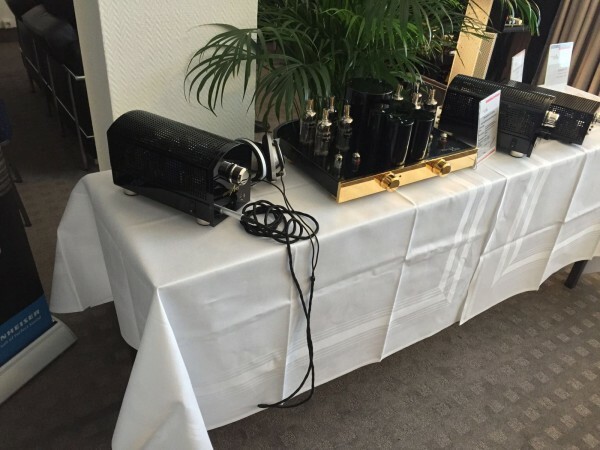 As Grundig's first product manager, he masterminded the transition from compact systems to individual components (e.g. 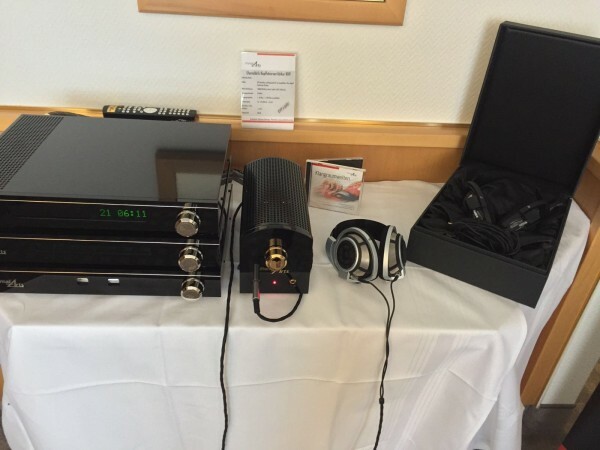 A 5000, SXV 7500) and mini systems (e.g. 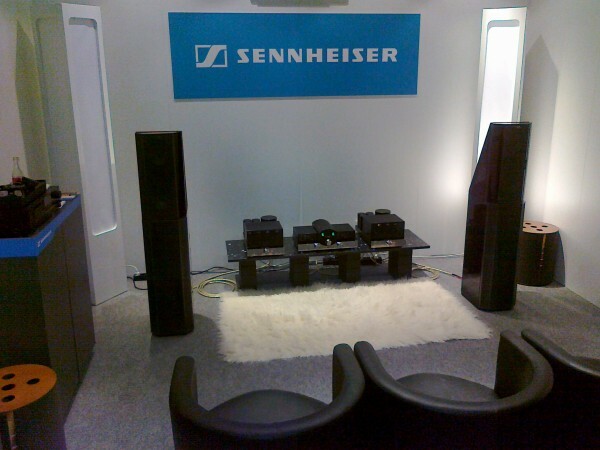 MXV 100, MT 100), and was also a keen proponent of active speaker technology, for which he coined the Monolith name. 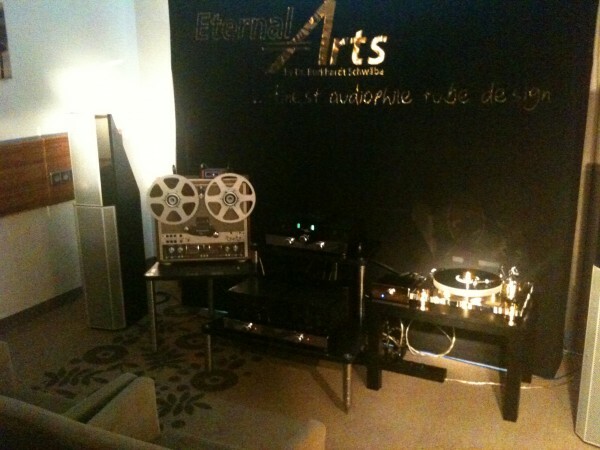 He went on to become the driving force behind the Fine Arts Series, demonstrating Grundig's expertise in the premium hifi segment – an excellence that was confirmed in numerous tests. 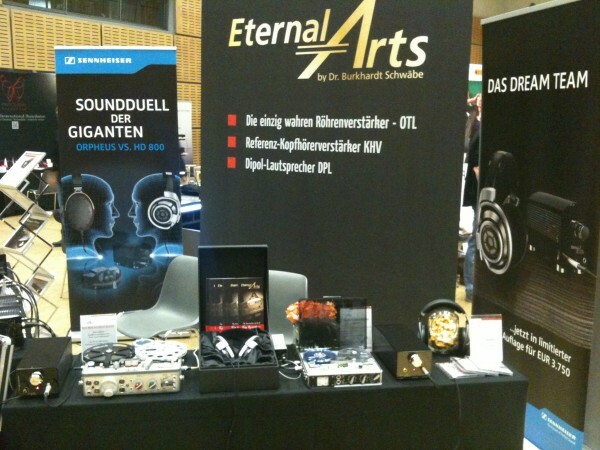 After moving to Sennheiser, he launched the Orpheus line of headphones, widely regarded as the best in the world. 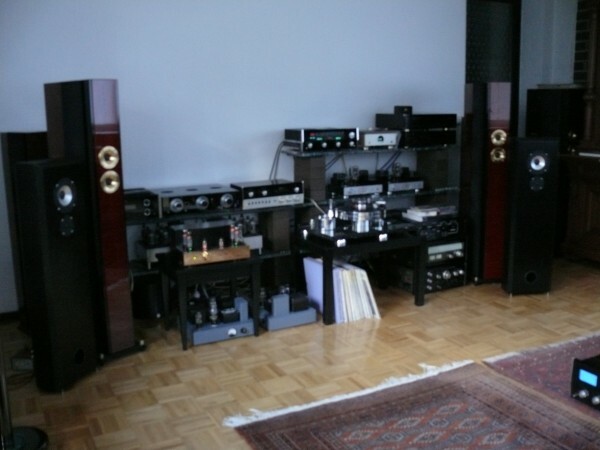 Unfortunately, Burkhardt Schwäbe's departure to Sennheiser at the end of the 1990s meant that Grundig no longer pursued the Fine Arts concept with the same level of determination. 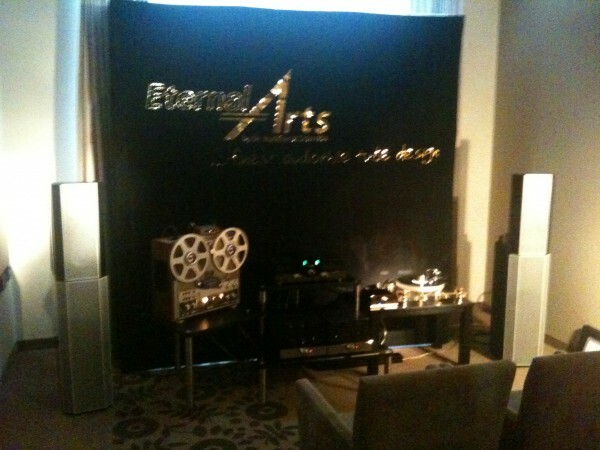 And this is why there was no further extension of the Fine Arts Esoteric Line without the "by Grundig" adjunct. 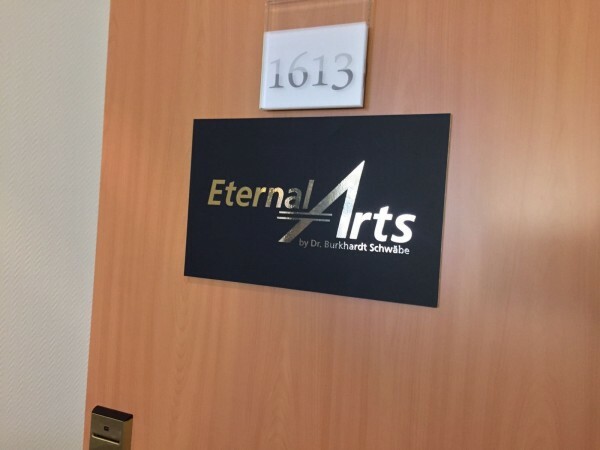 It wasn't until 2004 that Burkhardt Schwäbe was able to breathe new life into the Fine Arts philosophy, this time as part of his own EternalArts brand. 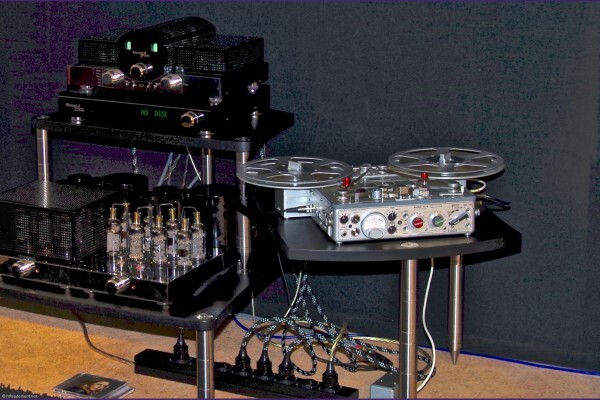 He started out by fulfilling his dream of building an OTL power amp based on the design by Julius Futterman, a legendary engineer Schwäbe had been fortunate enough to meet shortly before he died, and who he held in extremely high regard. 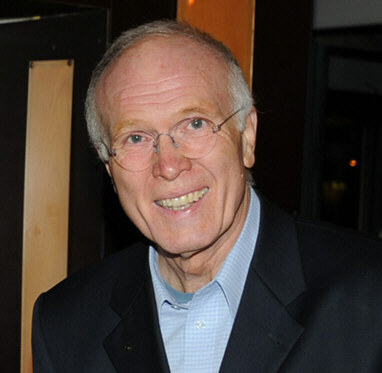 At the age of 10, he was encouraged to take up the piano, and had lessons with the Russian pianist Professor Gleb Labschinsky right up to his high school graduation. 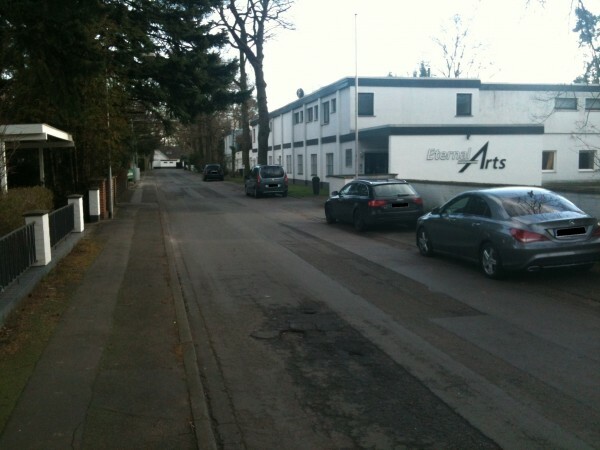 In his 20s, he developed an interest in playing the flute, taking lessons with Ms. Kirchner in Berlin. 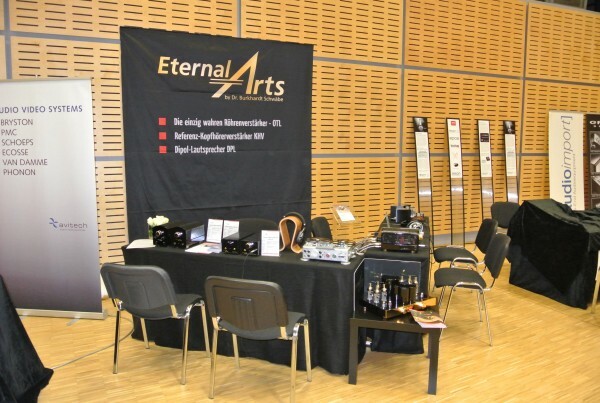 Choral music had played an important role in his life since his schooldays. 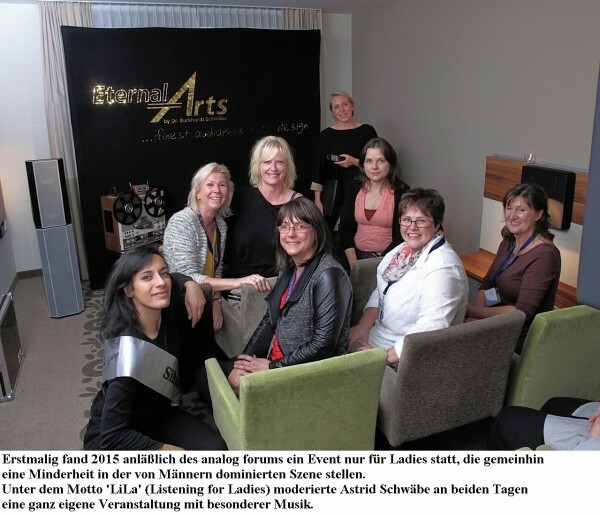 During his studies in Berlin, he sang as a tenor with the Hanns Eisler choir for a number of years. 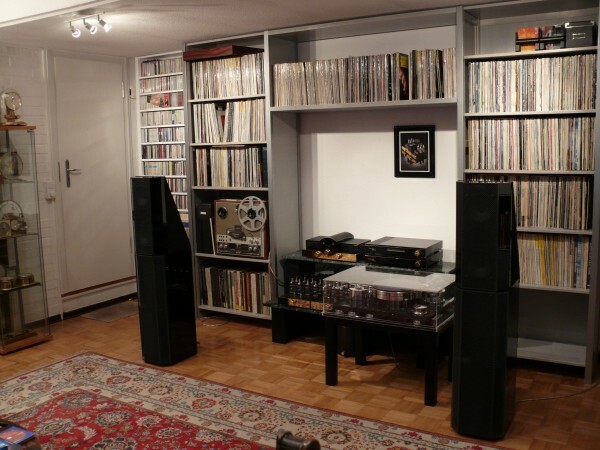 In his time in Nuremberg, he sang in the St. Lorenz Bach choir, and, on returning to Berlin, in the Kammerchor Friedrichshagen, with which he still maintains close contacts as an honorary member. 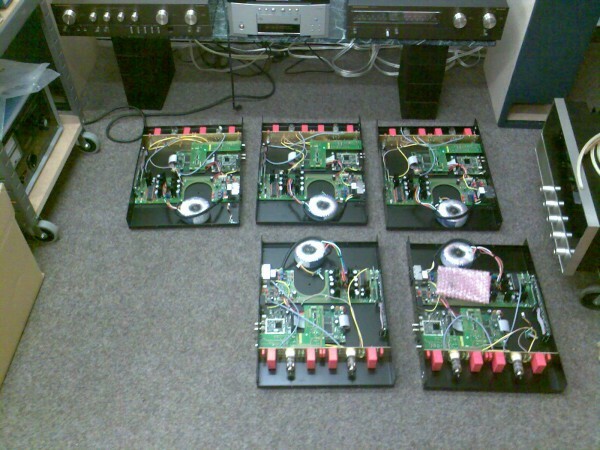 His interest in radio technology and broadcasting led him to experiment with building his own radios and sharpened his practical skills. 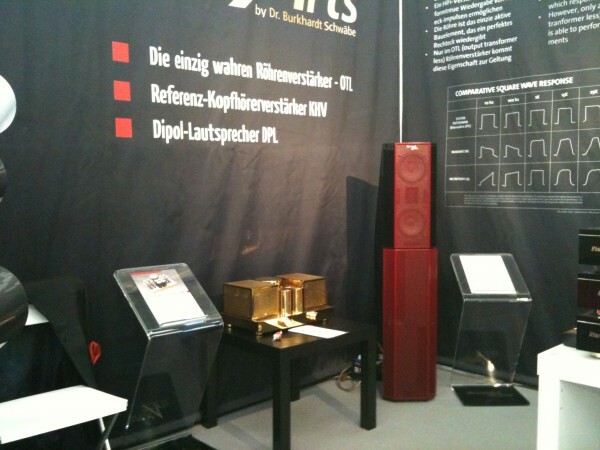 Two books by Heinz Richter, "Radiobasteln für Jungen" and "Neues Bastelbuch für Radio und Elektrotechnik", helped him grasp many of the fundamental concepts. 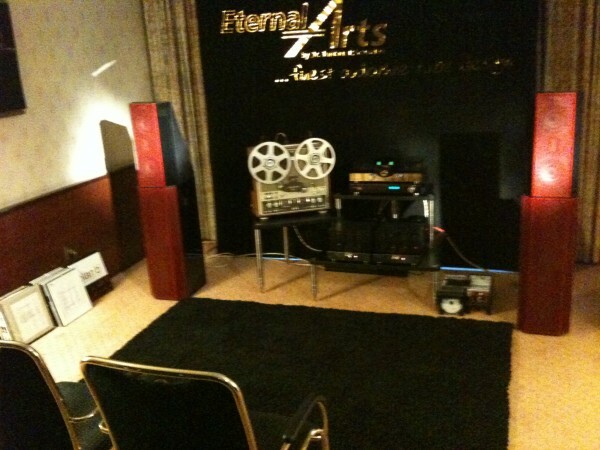 His fascination with the technology behind high-quality music reproduction began at the age of fourteen. 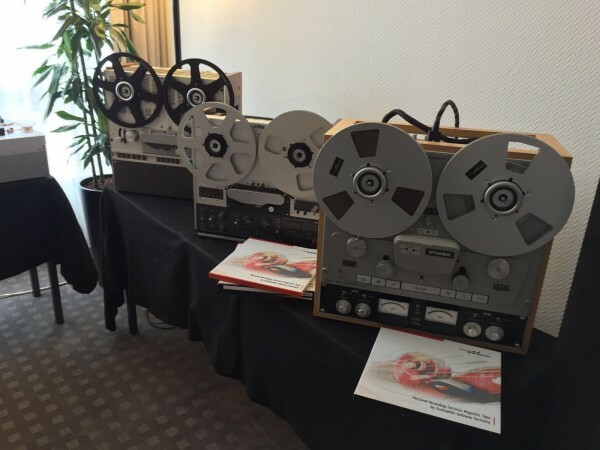 He took an avid interest in what Karl Brehs was doing for hifi in Germany and the founding of the German High Fidelity Institute (DHFI), an organization he was later to join as a delegate for Grundig. 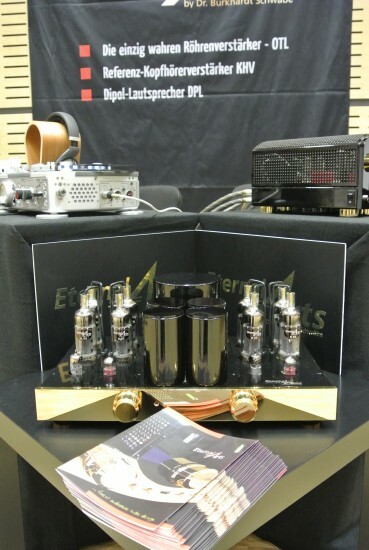 His enthusiasm for this field turned him into a hifi expert and audiophile, qualified him for a professional career in the area and enabled him to enrich his own leisure time with the enjoyment of music and tinkering with new techniques to refine its reproduction and rendition. 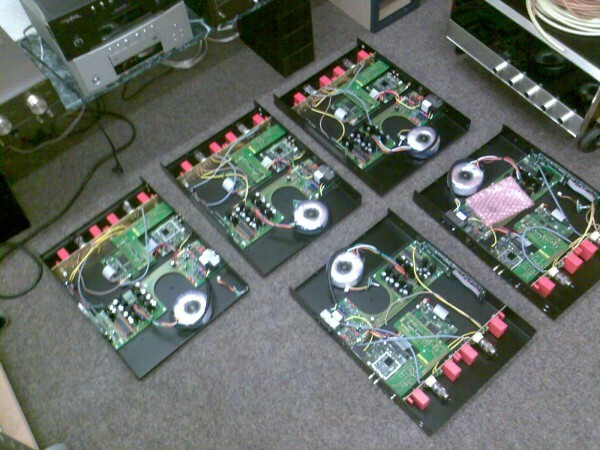 In 2002, the first insurance company requested him to share his expertise on electrical and electronic devices, and, since then, he has written hundreds of expert reports. 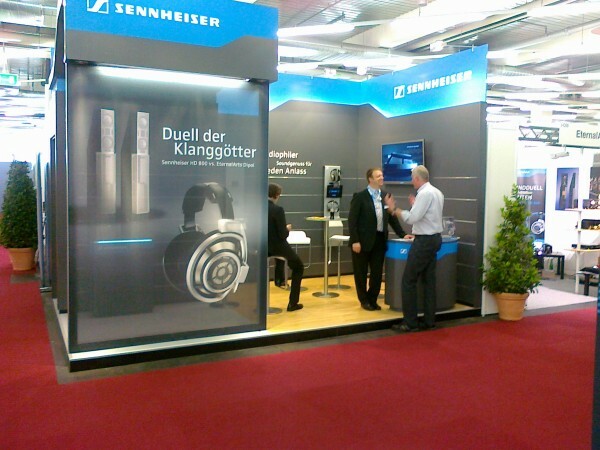 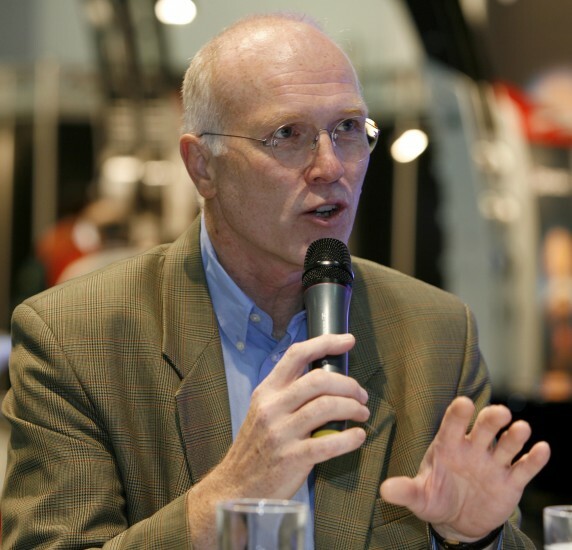 Six years later, in 2008, the Chamber of Industry and Commerce in Hanover designated him as a publicly certified and sworn expert for consumer electronics devices (www.sv-schwaebe.de). 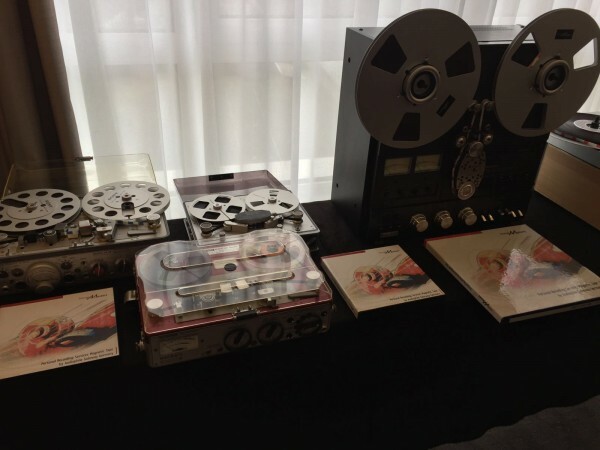 After going into business for himself in 1999, he was approached by the editors of several hifi magazines who knew him from his product management days with Grundig and Sennheiser. 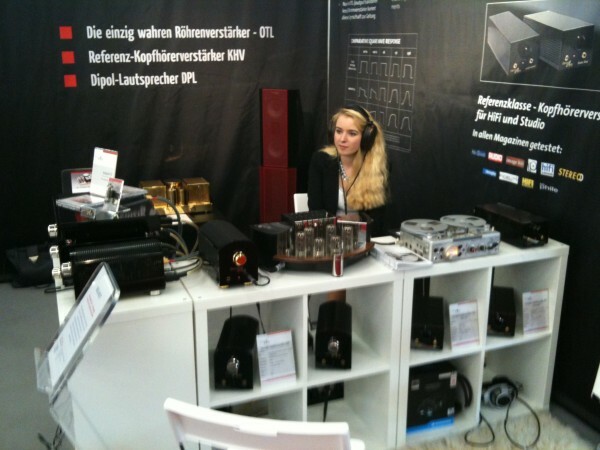 They asked if he would be prepared to use his knowledge of hifi to write articles about developments and products. 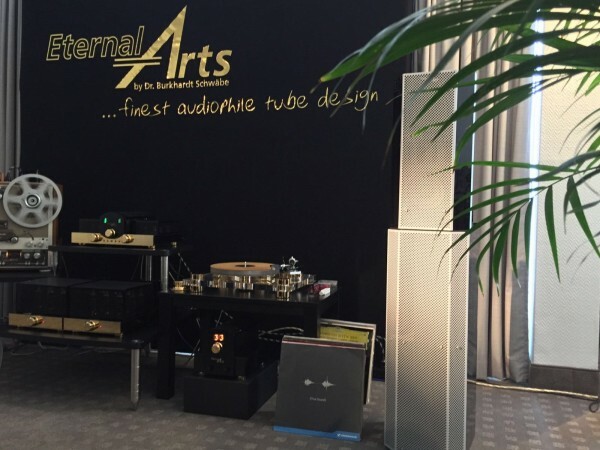 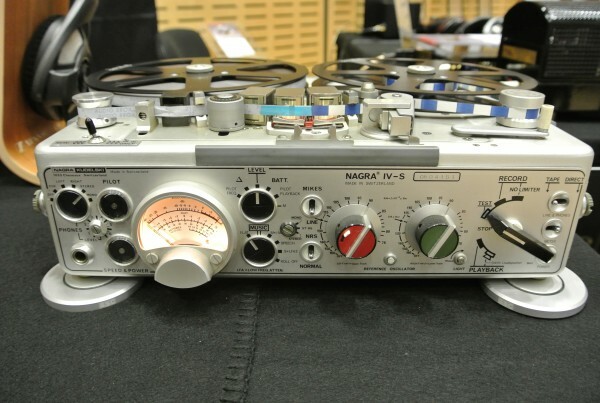 Having always taken great pleasure in communicating his knowledge and enthusiasm to others, he readily accepted the invitation and began to write about his experiences with hifi components. 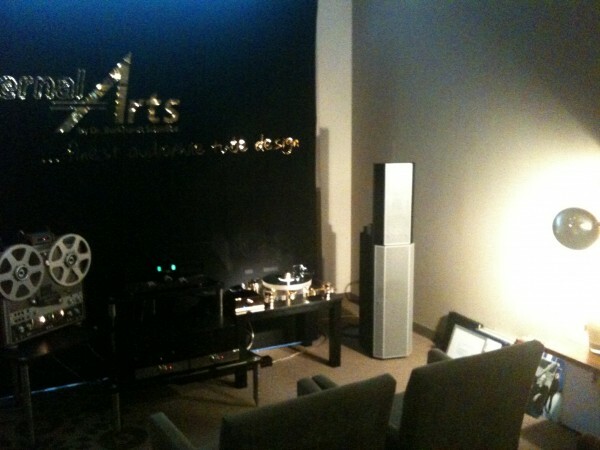 His first article in a hifi magazine appeared in 1999. 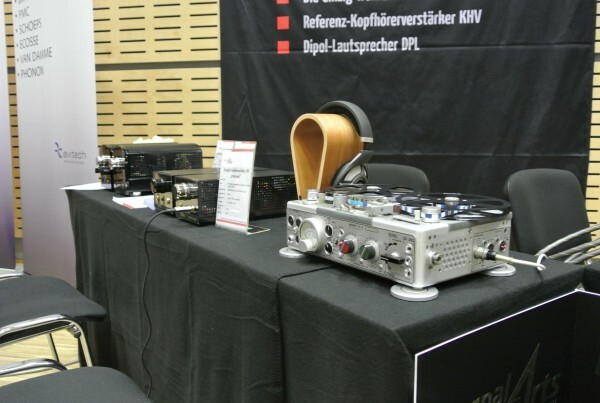 The scope of his writing was broad – from PR articles for the broadband provider of the German radio station "Deutschlandfunk" right through to product brochures for an importer of high-end products from the US. 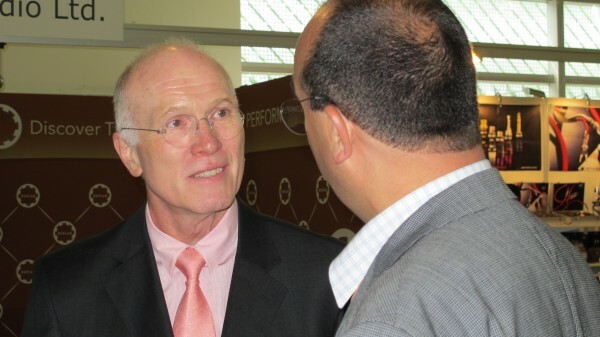 In the meantime, writing has become an integral part of his professional life, and one he would not consider giving up. 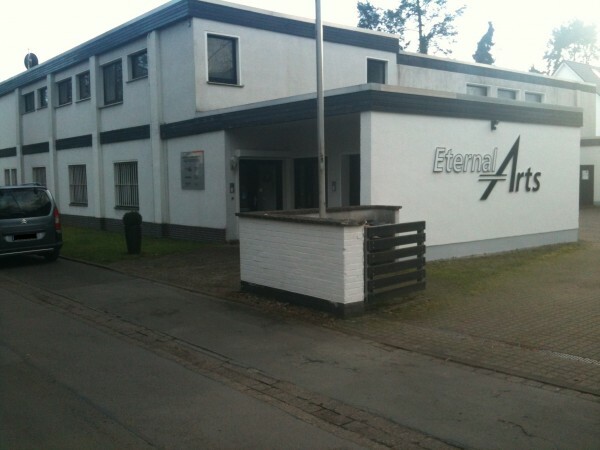 Since the spring of 2009, EternalArts has been based in a factory building in Isernhagen-Süd, a northern suburb of Hanover. 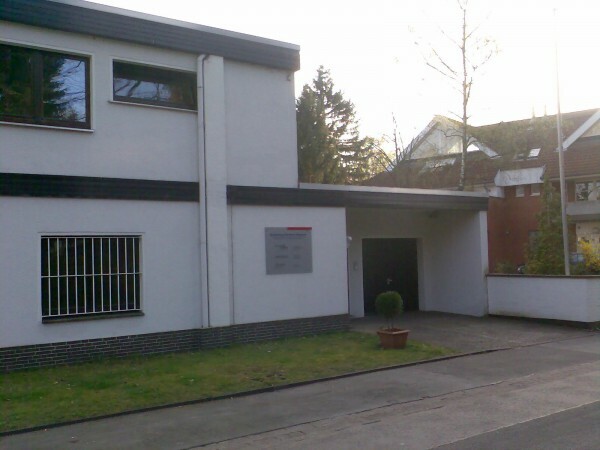 This location gives the company sufficient space for lab, manufacturing and warehouse, and even provides the necessary potential for expansion. 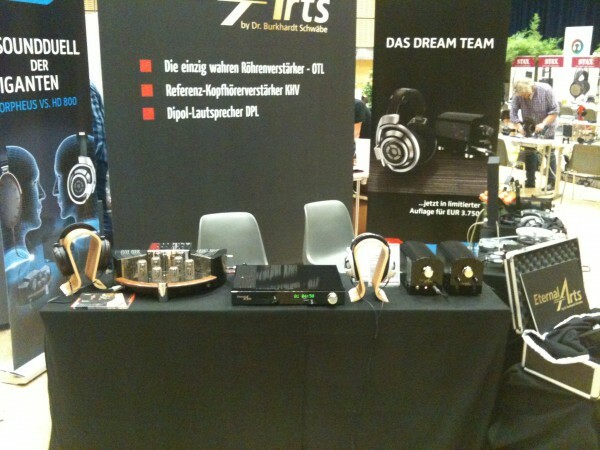 Small-scale series production of the world's best tuner – the DT, our DVB-S audio satellite tuner with tube output stage. 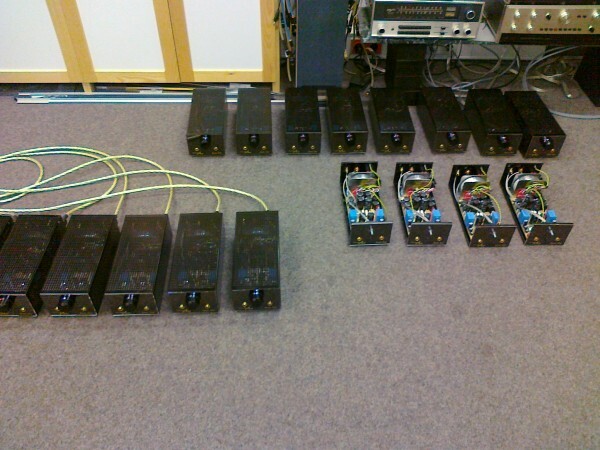 On a larger scale: final assembly and testing of the new headphone amplifiers KHV, "basic line" and "professional".